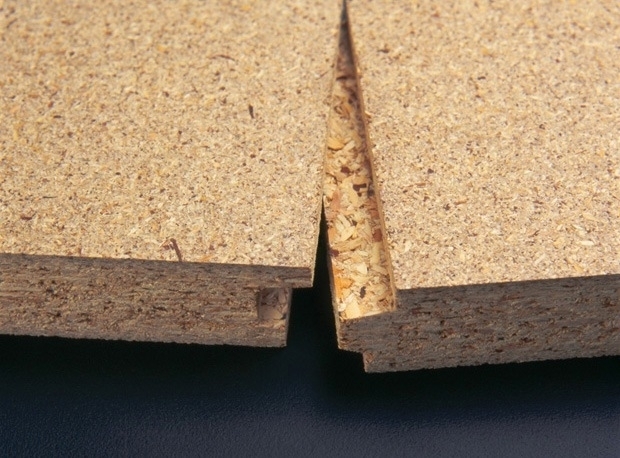 Toe or Kick Plates: To rebound small objects which may unintentionally be on course for the mezzanine edge, or to prevent people from loosing their footing our kick plates come in a variety of materials and finishes to suit your environment. Knee & Hand Rails: For stability and safety, horizontal rails are fitted through vertical posts and are available in various finishes. 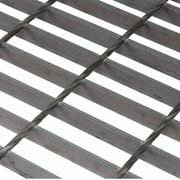 For extra protection the rails can be meshed or covered with netting. Where style and aesthetics are vital, you may elect for a hand rail with glass panels, contemporary tensioned wires or vertical close-fitted bars depending upon your surrounding interior and preferences. 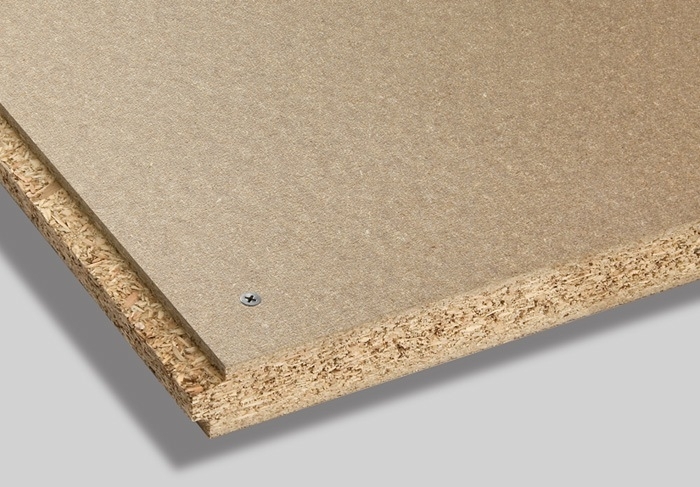 Standard mezzanine decking is 38mm deep tongue & groove particle board. We can install your boards untreated or we can provide them lacquered, painted or finished with a suitable floor covering to enhance the visual appeal of your mezzanine. Decks can be fire-protected (if necessary) using a fire-rated suspended ceiling placed on the underside of the floor. 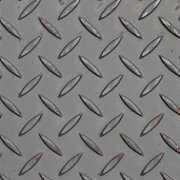 We can also offer you steel flooring options including open mesh panels and steel chequer plate finish for more industrial applications.